Are you looking for the best fun filled action packed adventure? 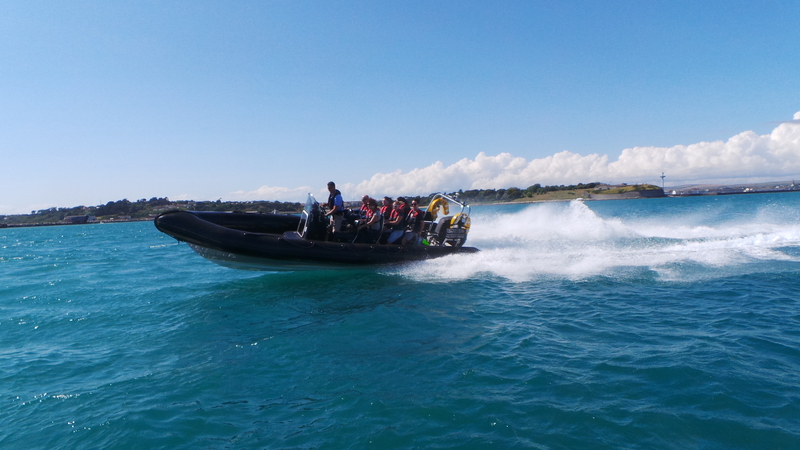 Then come and experience Weymouth's newest thrill ride attraction. 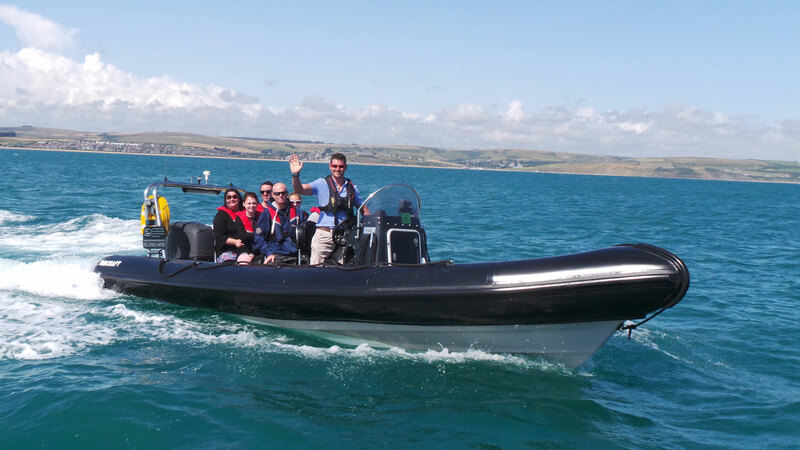 You will be taken through Weymouth's stunning harbour into the Bay where the fun really begins. Nothing comes close to the 20 minute adrenaline packed bay blast where you hit speeds of up to 40+mph. 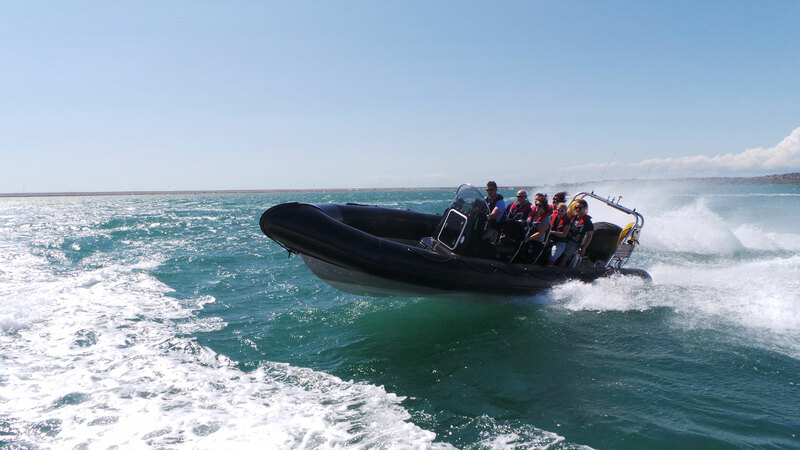 Trips also available for hen and stag dos, private parties, adventure weekends and private charters. Just contact us for more information. 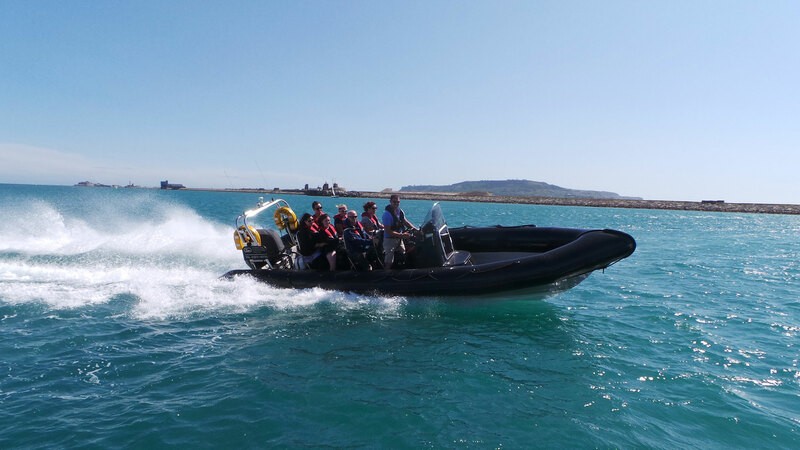 See what people have to say about our awesome RIB Rides! Check out more of our reviews and also write your own on our Facebook page and tripadvisor. At the Kings Arm's Steps next to the town bridge.